Lenovo Ideapad 330 15.6″ Intel Core i3 Laptop w/ 4GB Ram & 1TB Hard Drive Now $279 + Free Shipping! Purchase Laptop From Jet Dead! Purchase Laptop From Walmart Sold Out! Stacked with premium processing and advanced graphics options, the IdeaPad 330 is as powerful as it is easy to use. Safe, simple and designed for tomorrow’s tasks. 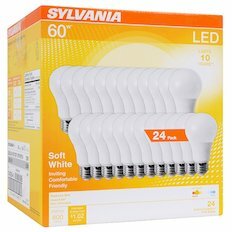 Roundup of Amazon Deals! Save on Toys, Printer, Heaters, Gourmia Kitchen Appliances & Much More!